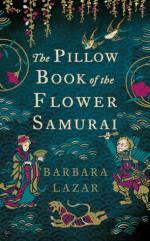 I’m Barbara Lazar, author of THE PILLOW BOOK OF THE FLOWER SAMURAI. 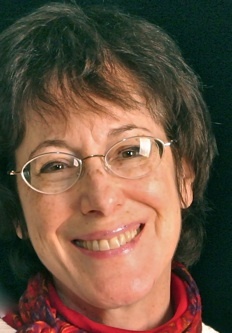 My writings consist of historical fiction, memoir, children’s and young adult, poetry, book reviews, technical writing and scripts. 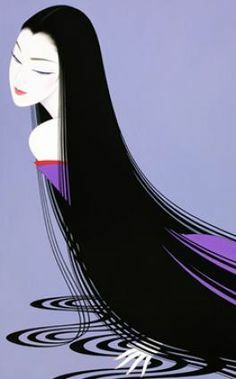 The woman in the artwork above is from an illustrated scroll from Tale of the Genji and represents an epitome of the feminine beauty in Heian Japan (794-1185). Of course The Samurai’s Daughter has the archery, the stories, the poems, the fighting and the honor of Pillow Book of the Flower Samurai. Many of the characters from the first book return in this one. I’m starting another contest (see below) and offering the first chapter of this new book to the first five people. The first five people or groups to send me their email address, either by going to CONTACT or sending their email address to my PO Box,(PO Box 34642 San Antonio, TX 78265), will receive a PDF of the first chapter of The Samurai’s Daughter, the sequel to Pillow Book of the Flower Samurai. I do pray that you recognize my name ( Cindie’s friend). I assisted you for a brief period and wanted to thank you profusely for being a mentor created in heaven 🙏. Since meeting you I have not given up my dream of someday writing . Please reach out to me whenever possible so that we are able to catch up on our lives.